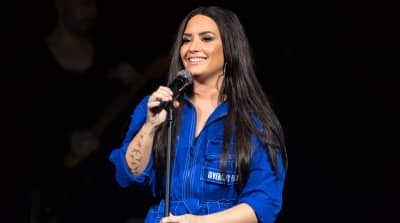 Demi Lovato is “happy and healthy,” following a recent drugs overdose, Dianna De La Garza confirms. 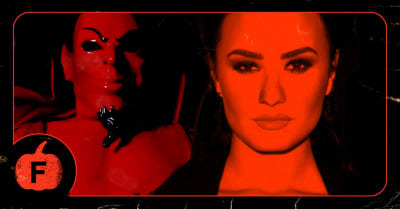 Demi Lovato is believed to be suffering extreme nausea and a high fever. Demi Lovato's family has made a statement following the singer's overdose. A new report claims Demi Lovato has been hospitalized after an overdose in the Hollywood Hills. 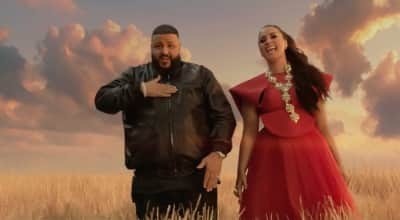 DJ Khaled and Demi Lovato bring the affirmation on the "Wrinkle In Time" soundtrack cut. She will pair up with Save The Children to work with Iraqi kids. Kendrick Lamar didn't win Album Of The Year, but he stole the show.